Why cannabis helps relieve chronic pain, improves overall health, and helps with sleep, chronic fatigue, joint stiffness and digestive problems, without any other medications. Why some types of pain may respond to cannabis therapy. 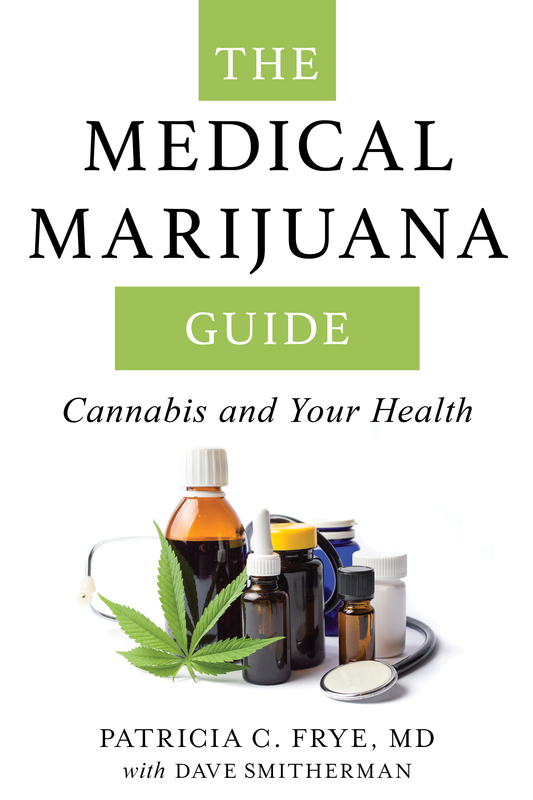 The secret to easily finding the perfect mode of administration to help with your specific health issue and the best strains to use. Cannabis decreases inflammation, muscle spasm, and interrupts pain signaling. It potentiates the effectiveness of opioids, without increasing the risk of respiratory depression so that lower doses of medication give even better pain relief. Pain caused by inflammation, nerve damage, and mechanical problems can all respond to cannabis’ effects – with or without the intoxicating effect of THC. Even when not intoxicating, THC has a pain distraction benefit found in no other medication. Not all cannabis varieties are the same. And not all delivery methods give the same results. You will learn the best ways to take your cannabis medicine and the best ratios of CBD and THC for your particular pain condition.